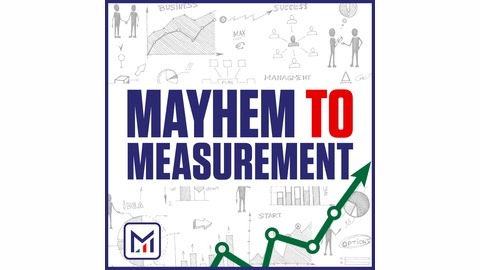 Mayhem to Measurement helps make sense of of the chaotic world of data analysis in plain English so that you can make better, faster decisions that positively impact your business. 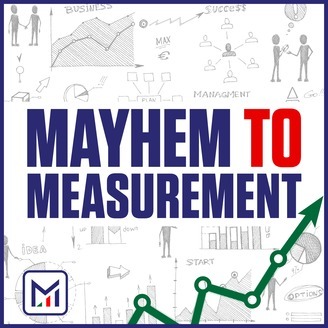 Our blunt, honest, and knowledgeable approach to creating data-driven organizations will enhance your measurement skills, create better leaders, and make your business more successful. The boys kick off 2019 in fine fashion, with a live recording at AZIMA's January event. They walk through what to look out for in your 2019 analytics program, and answer some wonderful audience questions. Plus, they provide a behind-the-scenes glimpse into how their podcast came to be and what it takes to get a podcast started.